Dinamed CBD is a CBD-rich feminised cannabis seed by Dinafem Seeds born from the cross of two Pure CBD 4. 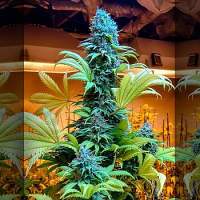 Dinamed CBD Plus Feminized Cannabis Seeds by Dinafem Seeds: Dinamed CBD is a CBD-rich feminised cannabis seed by Dinafem Seeds born from the cross of two Pure CBD 4. 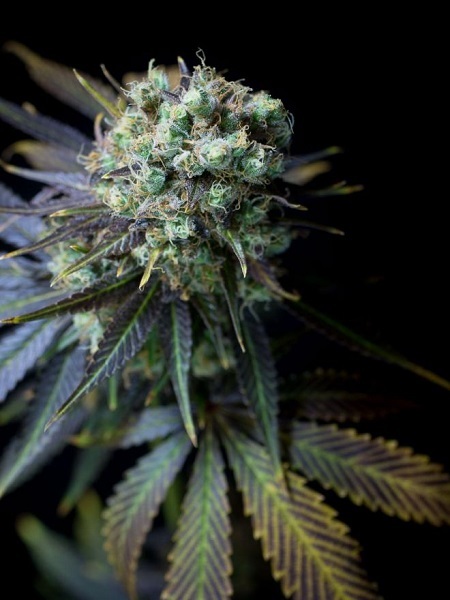 We have spent two years selecting, crossing and stabilizing this unique cannabis strain until we could guarantee she presented incredibly high CBD levels and hardly any THC-derived psychoactive effects. Dinamed CBD stands out not only for being the one and only strain in our catalogue with no psychoactive effect, but also for her deliciously sweet and fruity orangey taste. Given her incredibly high CBD content, and low THC content, Dinamed CBD is a plant with no psychoactive effects. The studies that bring to light the many therapeutic properties of cannabis, particularly of CBD, are becoming increasingly numerous. For instance, being such an effective muscle tension reliever, she is perfect for easing spasticity in patients with progressive multiple sclerosis. Given her anticonvulsant potential, some people already consume her for fighting epilepsy when conventional treatments do not work, as is the case for Dravet syndrome. Research also shows that CBD is effective in the treatment of stress, nausea or even mental disorders such as schizophrenia. Despite knowing we are working with living things that vary according to a number of factors such as the growing conditions, we can guarantee Dinamed’s THC levels will range from 0.5% to 1%, the latter being a rare thing, while her CBD content could be around 10%, and sometimes reach 14%. 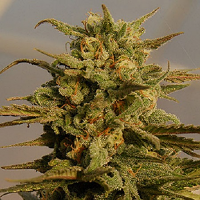 Some of the clear Sativa traits of Dinamed CBD are her amazing vigour and her tendency to grow upwards. She needs some 60 days to complete the flowering stage. If we’re cultivating outdoors, we must carefully select the best date to start our crop so that we can harvest it by mid-September. Medical Condition: Stress, nausea or even mental disorders such as schizophrenia.